Universal Remote TV convert Android phone into a universal remote control. The world's leading TV brands such as remote control for SAMSUNG and SONY and Vizio remote control have been included in this application. Use Mobile Tv Remote Control Just before one of your favorite sports game or favorite TV series is about to start,OR want to watch news and your TV remote. The difference between Remote Univesel TV and other apps is that this application supports almost 95% of the market Of television in 2017. 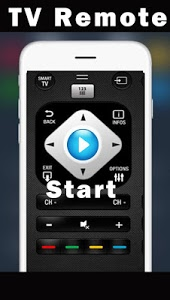 To use this app, Launch Universal Remote for your Smart TV and watch your movies and networks. *we are working to bring new devices. 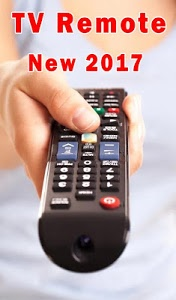 Similar to "Universal Tv Remote for All TV"